The Zero Tolerance 0562 designed by knifemaker Rick Hinderer and constructed by ZT Knives is yet another quality compact everyday carry knife that users have come to expect from this duo. 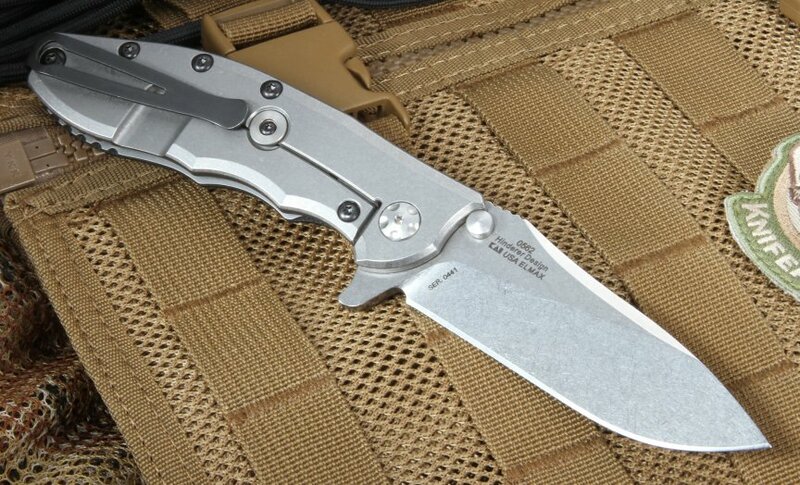 By combining Hinderer's legendary knife concepts and innovations, with ZT Knives' advanced production techniques, the resulting ZT0562 is a high-quality folding knife that costs much less than other similar models. Zero Tolerance Knives are American-made - some fans would say "American-overbuilt" - with a commitment to using premium materials. 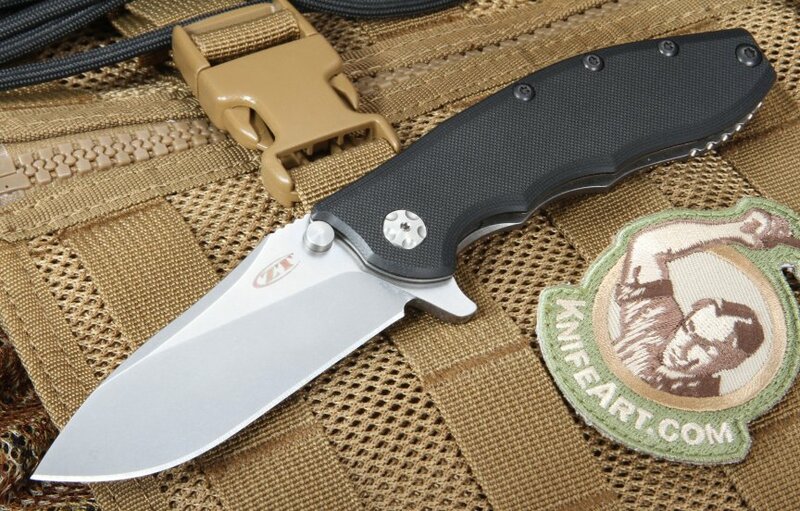 The ZT 0562 3.5-inch blade is made from American-made CPM S35VN stainless steel. This premium knife steel is one of the best in the industry for EDC blades, with benefits that include durability, wear resistance, outstanding edge retention and ease of sharpening. This knife utilizes Rick Hinderer's exclusive slicer grind, a deep hollow grind that provides cutting and slicing power from the base to the curve. A stonewashed finish resists and conceals scratches. 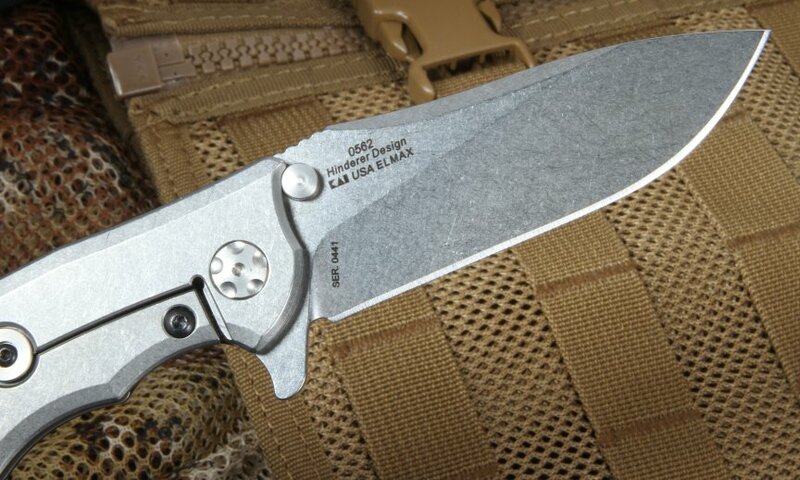 The 0562 is a perfect knife for all the dirty jobs performed with an EDC. The knife handle, made of a black G-10 front and stonewashed titanium back, provides the perfect balance between ergonomics, comfort, and grip. It has a black-coated deep carry pocket clip that can be comfortably mounted tip-up or tip-down on either side of the body, providing you with multiple carry options. The transition from the blade to the jimping is smooth and the rounded corners of the grip add to the ease and comfort of use. At an overall length of 8.3 inches with a weight of 5.5 ounces, you will be able to utilize this knife to accomplish many tasks. The Zero Tolerance 0562 is 4.8 inches long when closed. The knife handles well and deploying it from your pocket is made easy, smooth and fast with ZT Knives' KVT ball-bearing opening system. The pivot is encased by a washer and caged ball bearings, leaving almost no friction when using the flipper to open your knife. Once the knife is open, the flipper also serves as an integral index finger guard. 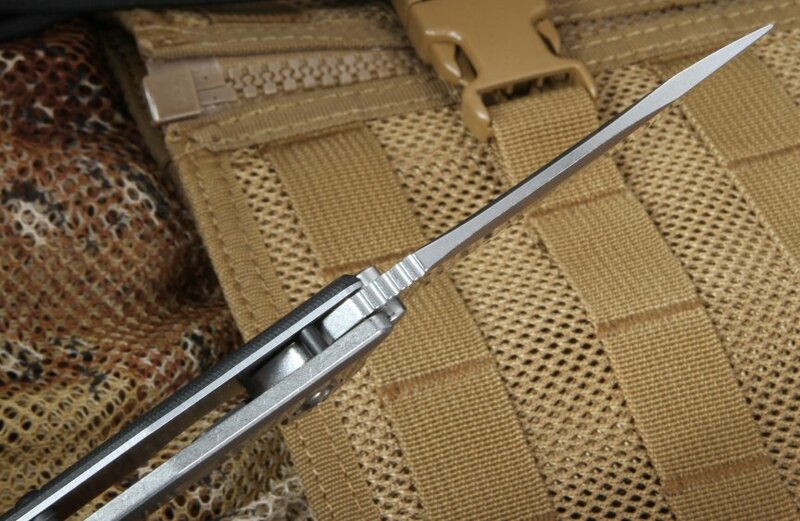 A lock-bar stabilizer is incorporated into the knife design. This prevents overextending the lock bar when open. If you are looking for an EDC slicer that offers durability, reliability and comfort then this knife is for you. 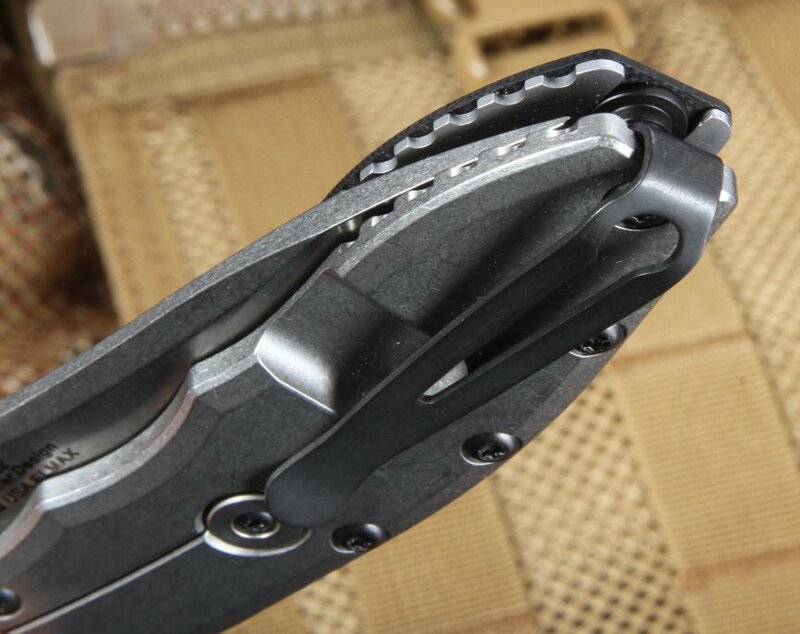 The Zero Tolerance 0562 is the perfectly sized quality compact folding knife. Shipping is fast and free when you order from KnifeArt, and Zero Tolerance Knives offers a limited lifetime warranty.